Ryan Seacrest is an American radio personality, television host, and producer. 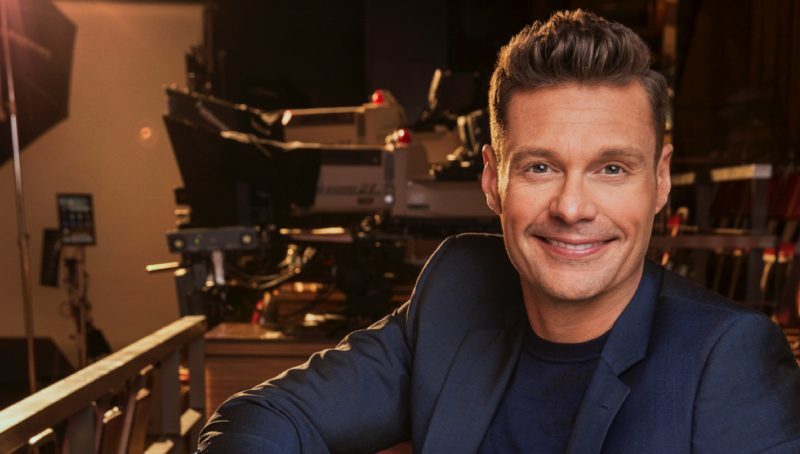 Seacrest is known for hosting the competition show American Idol, the syndicated countdown program American Top 40, and the KIIS-FM morning radio show On Air with Ryan Seacrest. He also has worked for E-News for over a decade hosting many red-carpet events and has interviewed some of the worlds’ most famous and influential individuals. Ryan is one of the most recognizable faces in T.V. 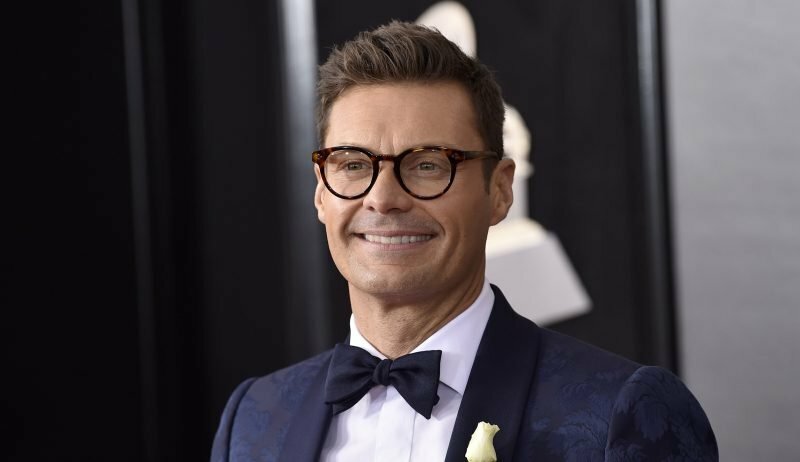 Just as soon as soon as his ‘American Idol’ hosting gig finished it was back again–and so was Seacrest’s eight-figure check. See if it’s meant to be it will be… right? The American Idol job is one of many for the host and producer, who is arguably busier than ever despite an accusation of sexual misconduct surfacing earlier this year and the gender pay-gap scandal that rocked his home company of E-News. In spite of these minor setbacks, Secrest is still an American household name and let us not forget to mention the executive producer of Keeping Up with the Kardashians.